Taking the pictures for that last post and walking around our house fills me with joy. We did this! We surround ourselves with meaningful objects. Some of them blend perfectly together, others are like a mix tape of all my favorite singers and bands, so very different individually but wonderful together, too. Every single one has a story. Here are these, starting from the top. The Owl – when my Grandpa retired, he took up wood carving and wood burning, mostly birds. Until it became too painful for him to carve, he made probably a hundred different birds, and countless cars, trucks, and baby doll beds that he donated to children’s charities. My Grandma painted the majority of the pieces, painstakingly, layer by layer, though my favorites are the ones showcasing the beauty of natural wood. In addition to the owl, the duck, and the eagle I showed you before, I have a bufflehead duck that rests on my desk and two small geese. The Birdcage Head – I bought this at my favorite gallery in Portland – The Guardino (which is still there – YAY!). I always loved the assortment of pieces there, in every size and price range. I realize now that I was attracted to this because it’s a bit like me – kinda bird-brained (see the crow below). The Woman, the Geisha, the Succulent – Painted by Jamee Linton. No other artist is represented more than Jamee. We have nine pieces, not only because we LOVE her work, but because she is a dear friend. We met when I fell in love with the Succulent at Last Thursday on Alberta in Portland, more than a dozen years ago. I didn’t have the money to pay for it and asked if I could e-mail her to get it another time. She eyed me doubtfully, but we exchanged addresses anyway. The following weekend, we went to her apartment, met her mean cat, and bought the painting. It’s been an honor and a pleasure, both to be friends and see her work evolve. The Cross – If you’ve been around a while, you know that I am not at all religious. My Grandparents and Great Aunt Mary were devout Catholics, and Aunt Mary (the holiest and sweetest woman I have EVER known) would have become a nun had she not returned home to care for her ailing brothers. The cross was in the hallway of my Grandparents house (which they shared with Aunt Mary for the last twenty years of her life) for as long as I can remember (until it came home with me). It is exquisite and blessed by Pope John Paul II (or maybe Paul VI? ), with beautiful and teeny tiny mosaic work. It reminds me of the three of them, living happily together, and the best parts of organized religion. The Red Flowers – Painted by my Great Aunt Mary. Mostly known for her crochet, for which she had MAD skills, it was a surprise to learn that she had once dabbled with paint. She’d do that sometimes, tell an off-color story, cackle wildly, down a Long Island Iced Tea. The Crow – Have I ever told you that the Crow is my spirit animal? It’s true. Learn about them, and you’ll learn about me. Napoleon – My favorite megalomaniac! My Dad is 100% responsible for my love for him. He loves war strategy, and Napoleon was particularly genius at it, so he discussed it often. I bought this print and the Crow etching on a tour of artist studios with my dear friend, Lori, an artist in her own right. Carved Roses – Just like the cross, this was on the wall at my Grandparents until I brought it home to mine. I have always loved it. Orange Map – No ordinary map, it is hand cut AND of our old neighborhood in Bellevue, Pennsylvania. If you were to visit, I could point to the exact location of our house on Euclid Avenue. Red Painting – I won this at a charity auction! Looky what we did!! Damn. We’ve worked so hard over the past eight months. The only bit left to do in the living room is the light fixture, which is marked by blue tape that we keep forgetting to remove. Ha. I will be taking some more photos for the neon wall, of course. I love neon! Our new front door, which I absolutely love! It’s actually a shade of turquoise (and matches the cute stool), but it’s looking more baby blue here. The rabbits are coat hooks. The mirror was my Grandma’s; the old school tennis racket was my Dad’s; my Grandpa carved the duck; and the painting is the one we bought in Crestone. Our cool niche shelves, with new brackets. They hold a perfectly well-curated assortment of knick-knacks collected over the 25 years we’ve been together (my Grandpa carved the eagle! ), and have a nice view down the hall. Our bright dining room! The dining table was our first major furniture purchase as newlyweds, and is starting to show its twenty-three years. Suitcase painting by Gabe Fernandez. The original floor (which was also in the kitchen) was probably my biggest labor nightmare. It was one layer of crappy vinyl, one layer of plywood underlayment held down by about a thousand (I kid you not) one inch staples that had to be removed one-by-one with pliers, and one layer of faux-brick tile under that. Oof, my poor hands. But NOW, in the morning, the light of the sun warms my back while I eat and read. Happiness. I painted the closet door that terrific orange color (Sherwin-Williams Armagnac) to hide how badly beaten up it was. Not a single surface on the main floor was spared an update, and the reason why it took us so damn long. The kitchen. YOWZA. In the first two photos, you can see where the sink and dishwasher (which when we first turned on the water became GEYSERS) were originally. You can also see that there wasn’t a place for a normal sized refrigerator. The giant window in the third photo was reduced by about a foot because it wasted a whole heck of a lot of wall space. Unless you were a child or a dwarf (Little person? I never know.) any cabinet placed below that window would have been waaaay too low. The flooring is Marmoleum. I left the window wall without upper cabinets to avoid having the kitchen feel like a narrow hallway and to show off the hubster’s mad electrician skills. He installed all the cool lights; Restoration Hardware made them, however, every hardwired fixture on the main floor, actually. They’ve got my number. The best and only view of the hubster’s office for the time being. What you can’t see? Shower doors for the upstairs bathroom. Purdy. My office! Egads. I love, love, love it. The cool chest of drawers was my grandparents, and the hubster, when he needs a little break from work, sits in the chair next to it (he’s doing it as I type, actually). I like that. 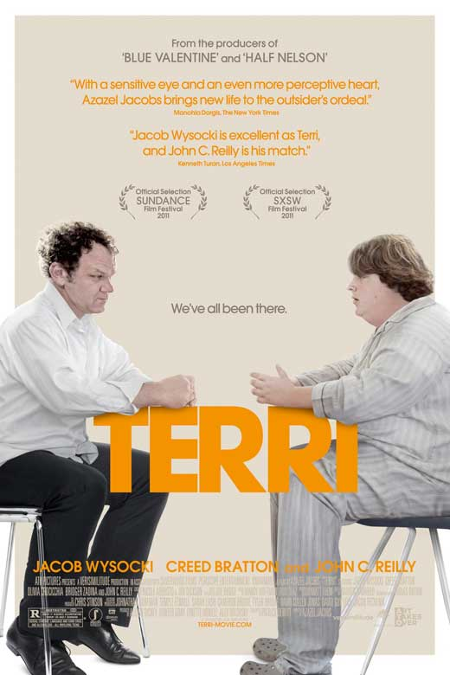 Terri – A true to life story (though not actually true) about a boy struggling to fit in, to keep his unconventional and mentally ill uncle and caretaker above water, and to be a decent friend. Sweet and sad. Greta Gerwig has my number. I like everything she does, so surprise! Mistress America is a boisterous romp with two future step-sisters as they navigate college and adulthood. A little bit wacky and full of great one-liners! 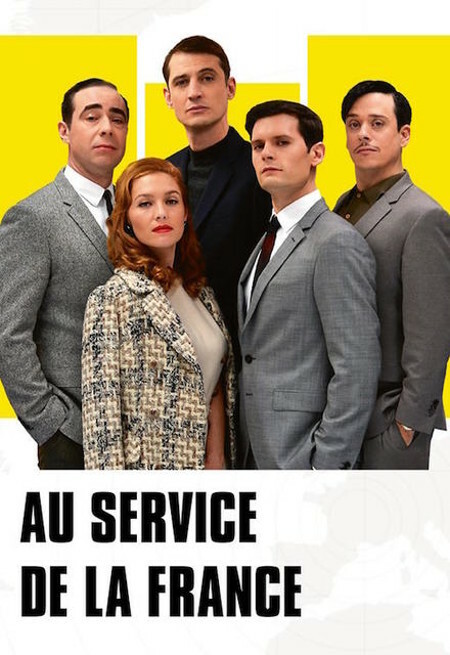 Au Service de la France – Also a bit wacky and terribly French. It’s 1960 and Andre has just joined the French secret service. He doesn’t know what he’s doing at work or in the romance department, but that’s okay, most of his colleagues don’t either! Laugh out loud funny. Beh, oui! 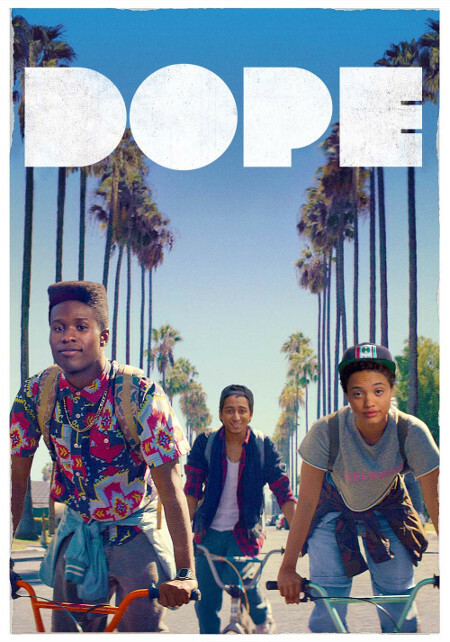 DOPE – Oh, my goodness. Three brilliant and nerdy teens get caught up in the L.A. drug trade. Hilarity, wicked-smart schemes, and a bit of terror ensues. The edge of our seat storytelling kinda stressed us out, in a good way. Gah. Great soundtrack, too! 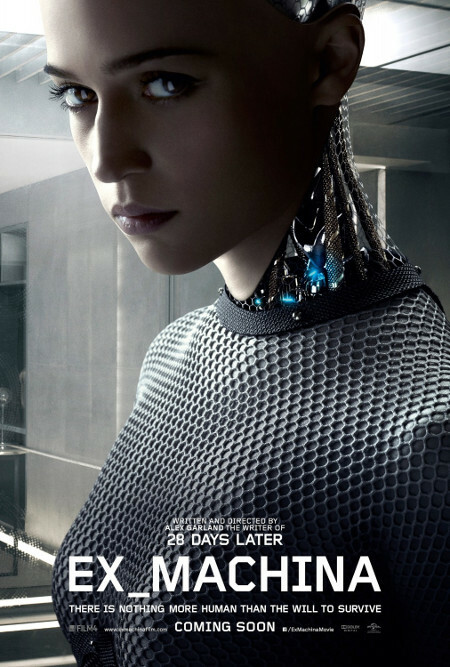 Ex Machina – An uber-wealthy recluse and tech genius rewards one of his minions with a week at his estate to conduct tests on an artificial life form. Provocative! To what lengths would you go to gain freedom? An interesting question. 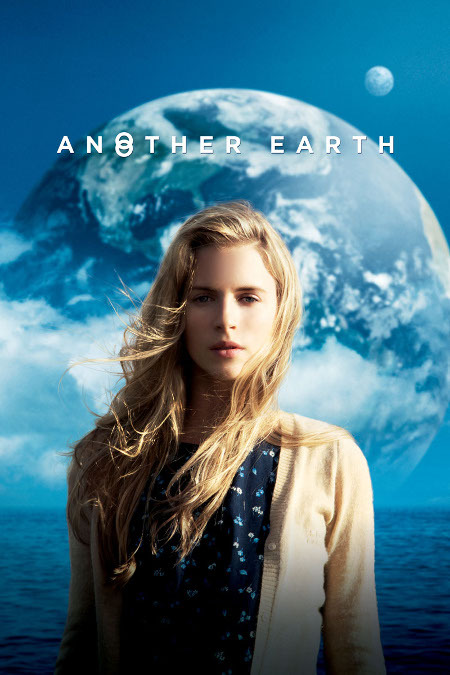 Another Earth – A woman who made a grave mistake years earlier attempts at penance in this heart wrenching film about the sudden appearance of a parallel world very close to home. 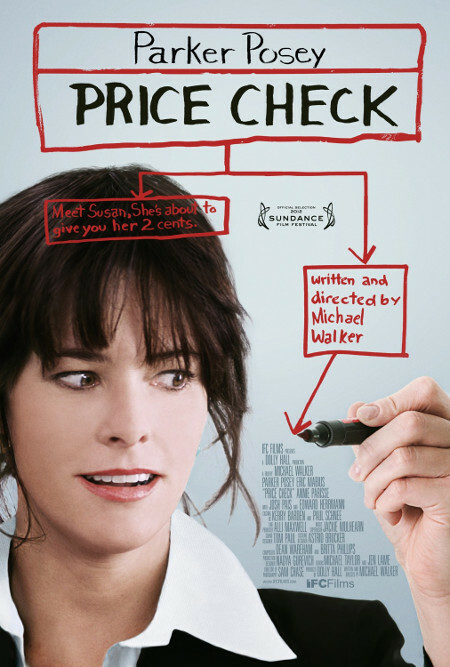 Parker Posey does nutty and brilliant as only she can! Price Check follows her as she attempts to revamp a poorly performing super market chain, turning the office on its ear. 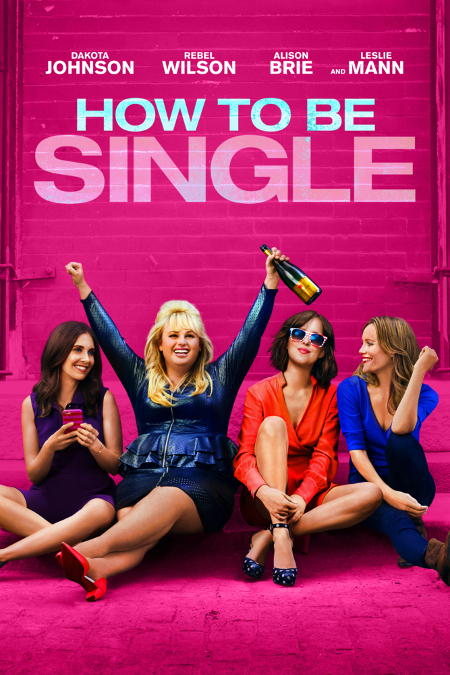 How to Be Single – A very fun examination of the ways we struggle to find the right partner, very relatable, even though I haven’t been single in a quarter century! Whaat? Rebel Wilson positively steals the show. 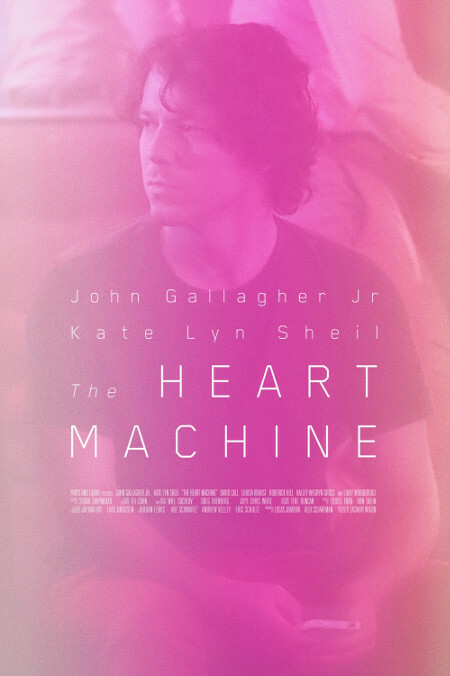 The Heart Machine relays the tale of a man certain that his online girlfriend (they Skype) actually lives in town. Trippy. I love how it looks at the ways ways we unintentionally self sabotage to cope with fear and loneliness. Soo good.